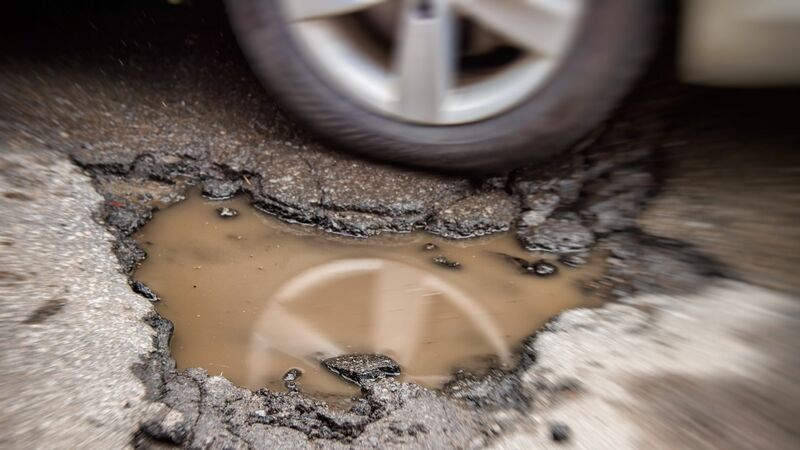 Utility companies are to carry out road repairs to much higher standards, per the Department of Transport’s new drive to ensure a minimum five-year life on road repairs. The guarantee would mean that if the surface breaks up or becomes dangerous within a five-year window of the last repair, the company that worked on it must return and repair it to a higher standard. 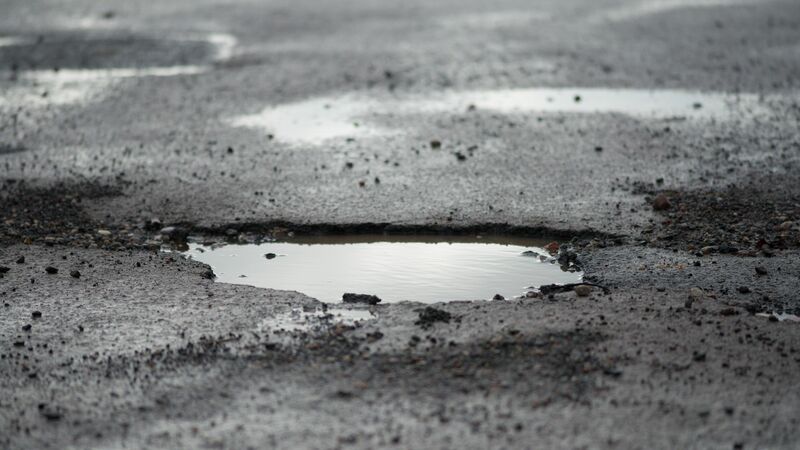 Over the last three years, Britain has been in the grip of what some have called a ‘pothole epidemic’, with the UK’s average potholes per kilometre figure rising year-on-year for three years. 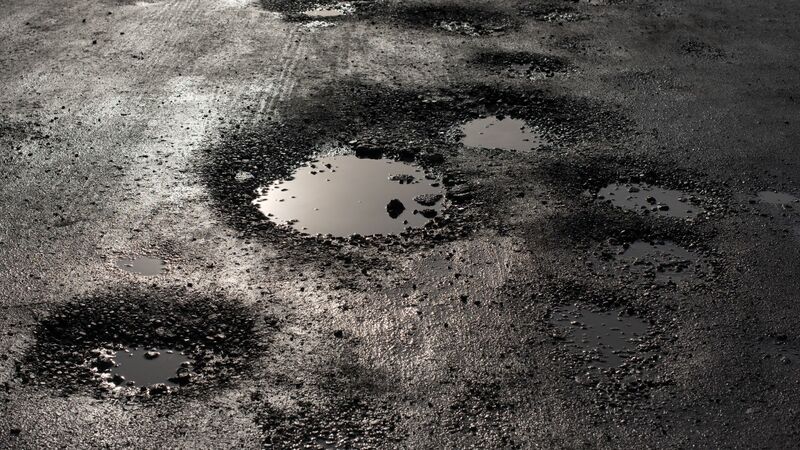 “Potholes are the biggest enemy for road users and this government is looking at all options to keep our roads in the best condition,” said Transport Secretary Chris Grayling. Currently, the minimum guarantee is two years after completion of work, meaning that if the increase goes into effect, there will be a three-year extension on that guarantee. The consultation on the issue will last eight weeks and will include proposals to allow for new high-bitumen surfacing to make road surfaces more resistant to temperature fluctuations. The Government is going high-tech, too, with plastic roads being tested in Cumbria, geothermal heating tested in Bedfordshire, and kinetic energy recovery tested in Buckinghamshire. These are just some of the £22.9 million-worth of projects across the country. During the budget last November, the Chancellor earmarked an additional £420 million to be allocated to local authorities to carry out road maintenance, raising the 2015-2020 figure up to £6.6 billion.